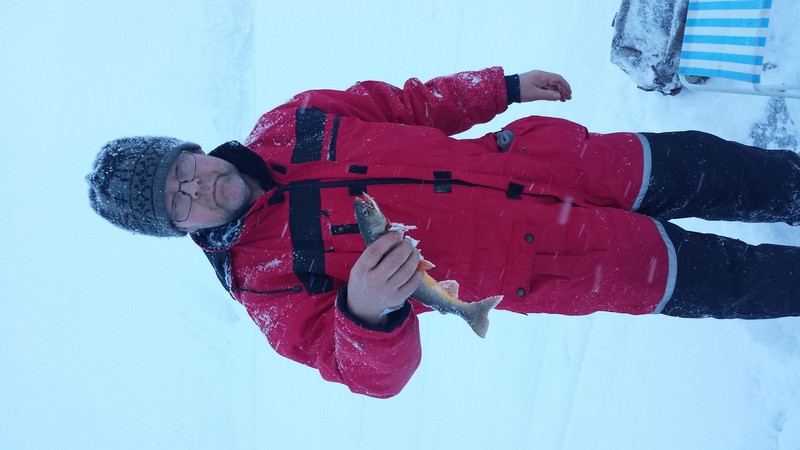 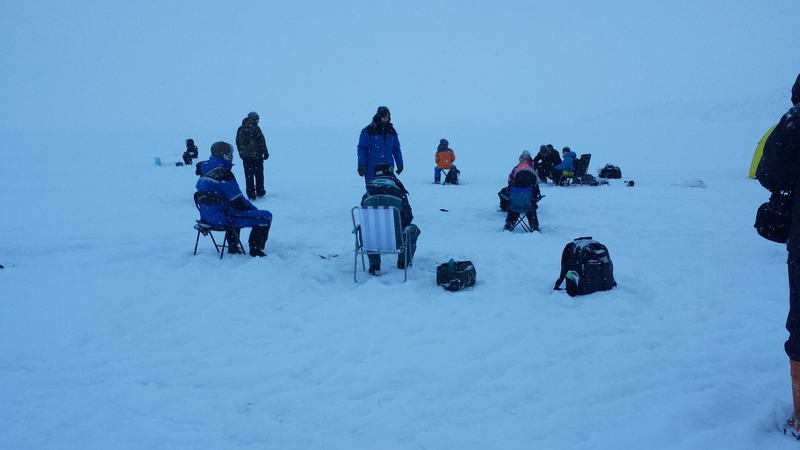 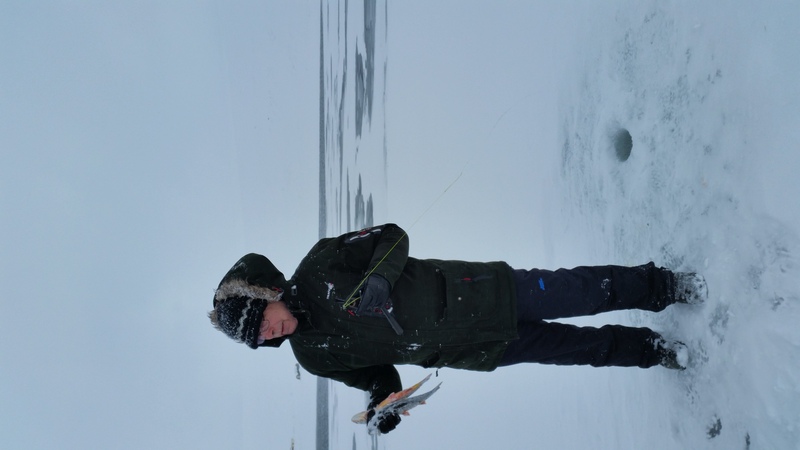 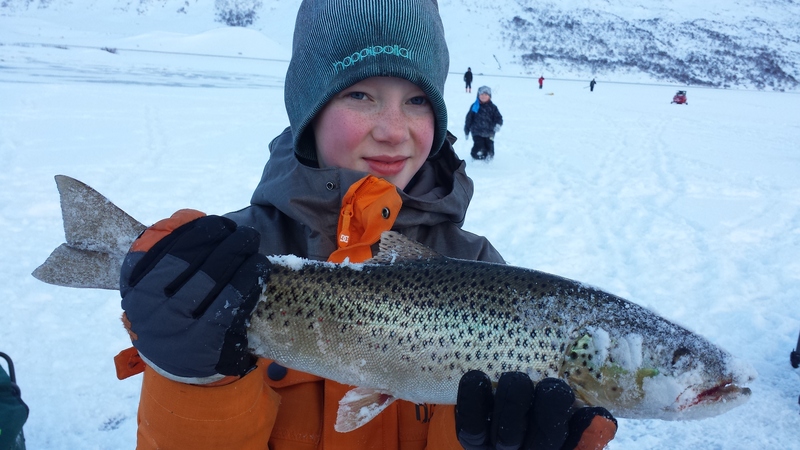 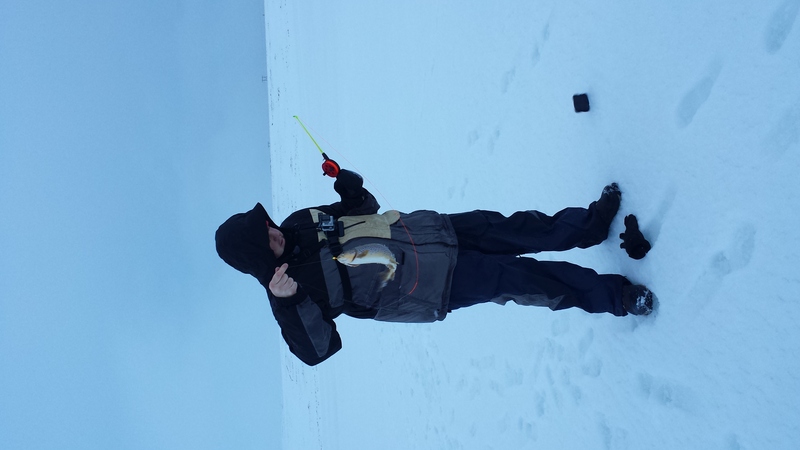 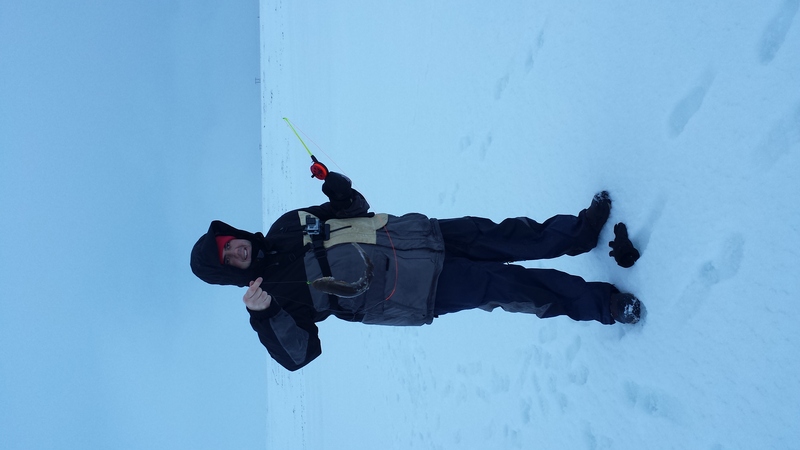 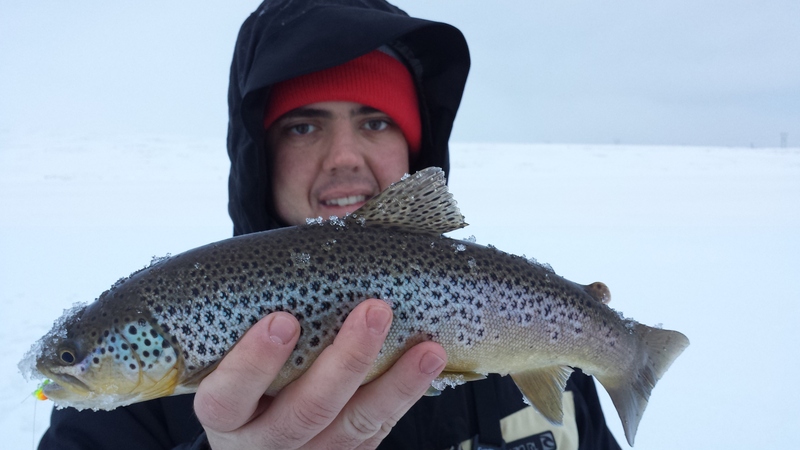 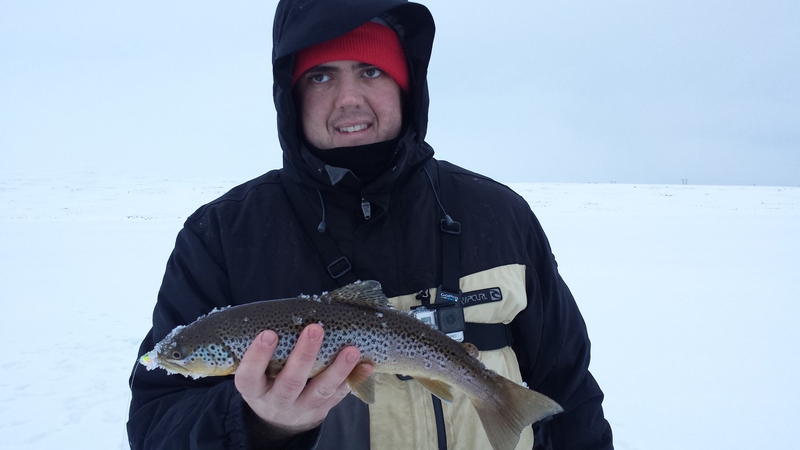 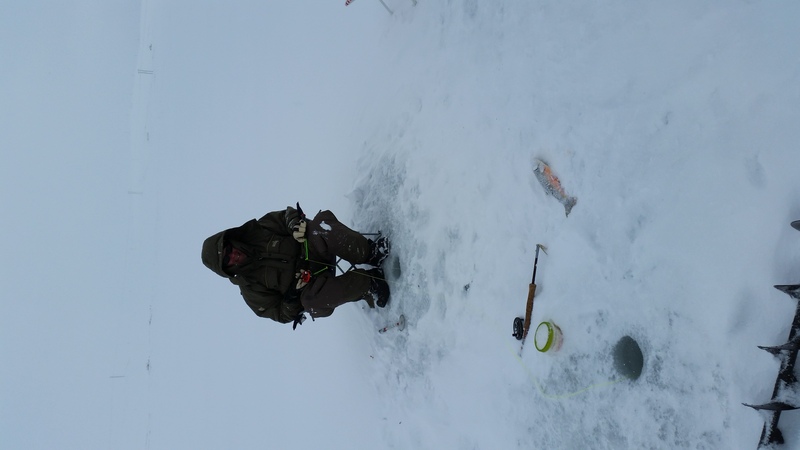 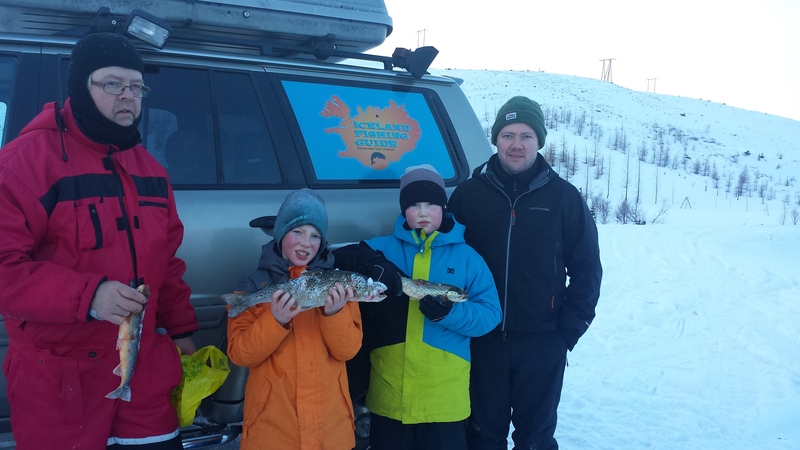 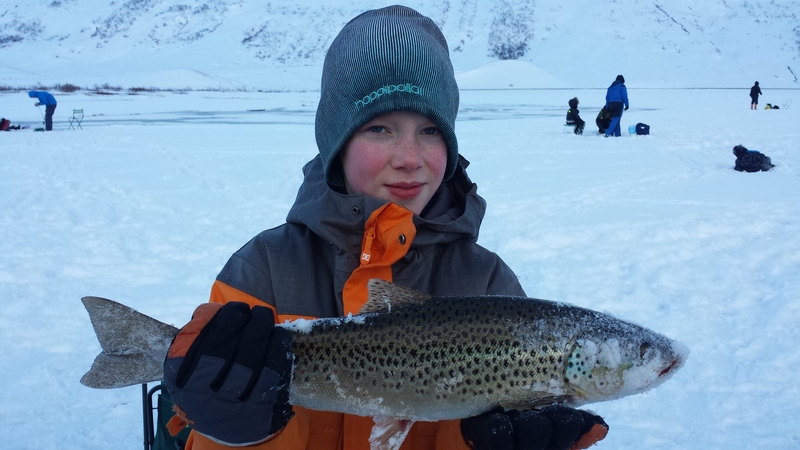 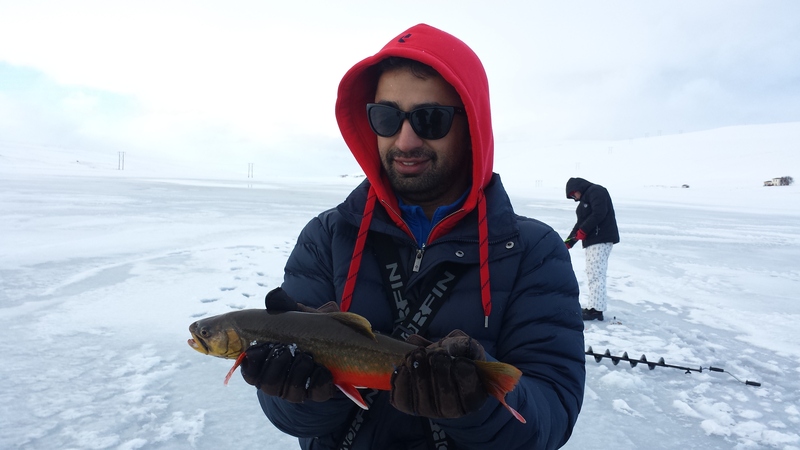 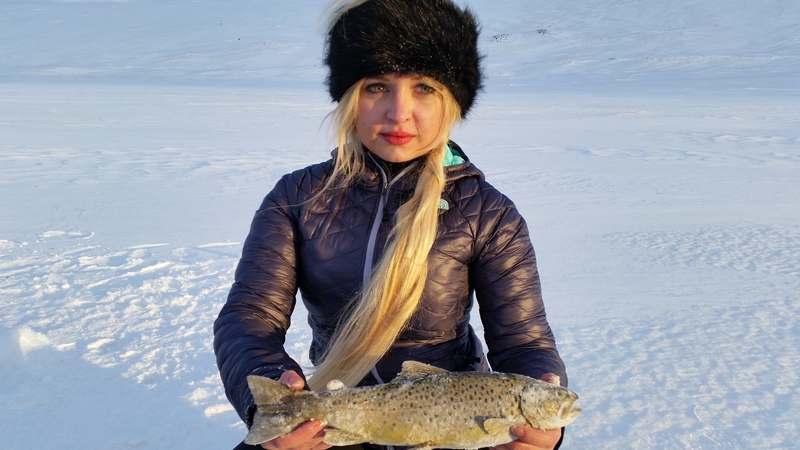 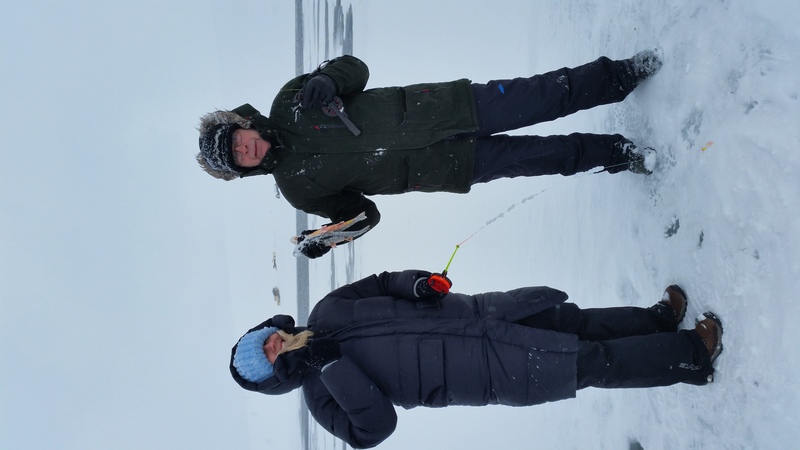 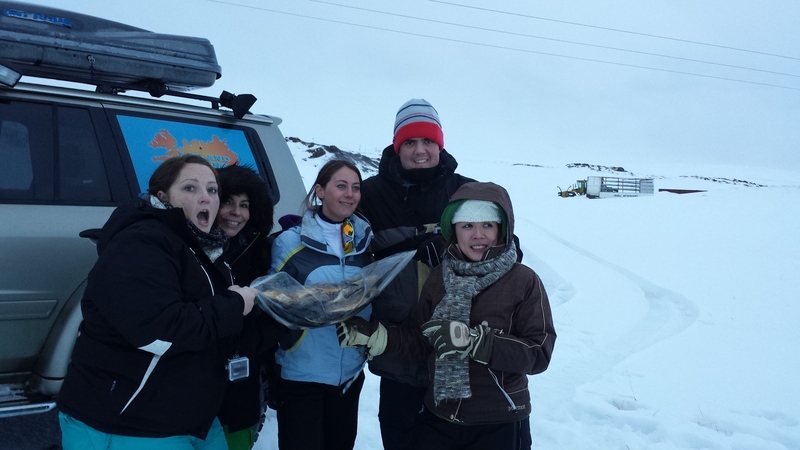 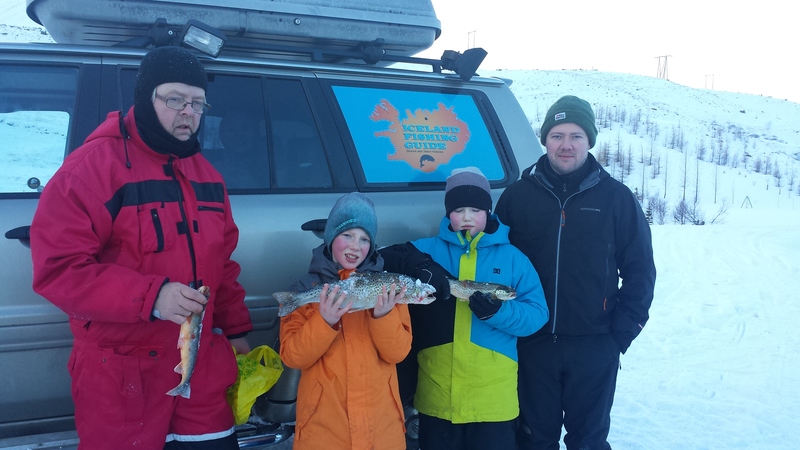 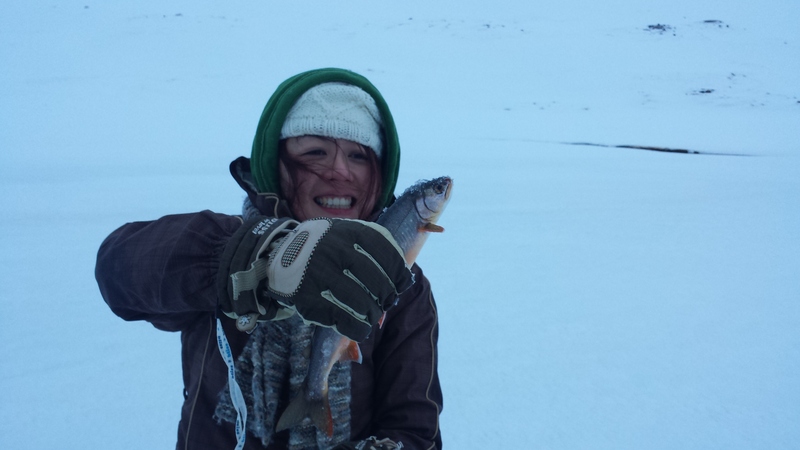 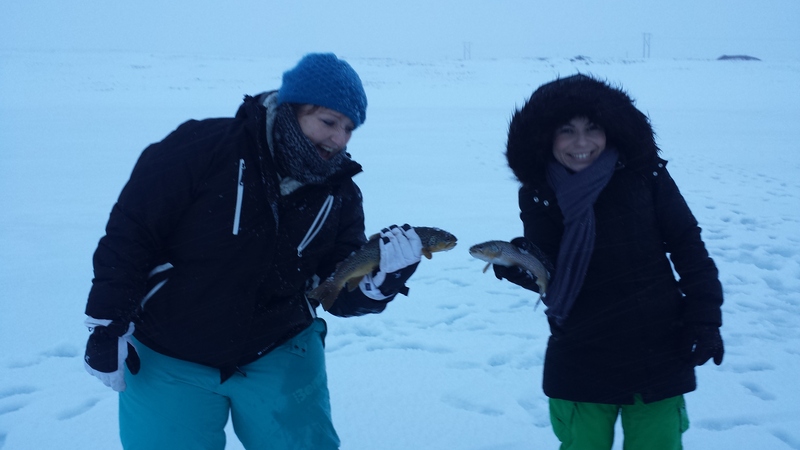 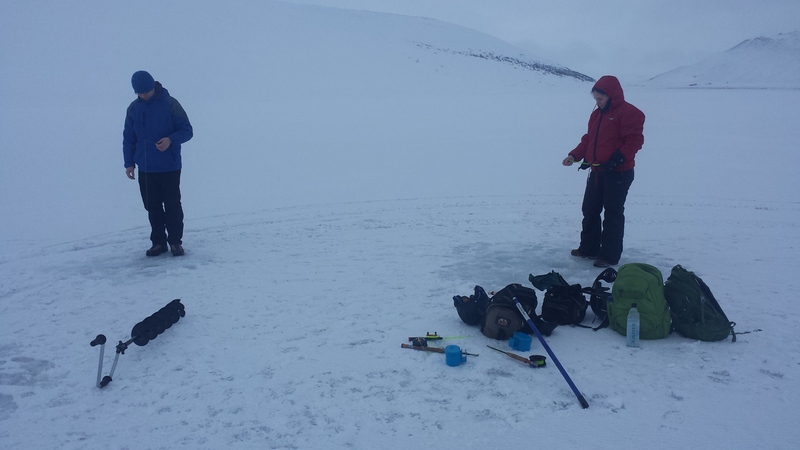 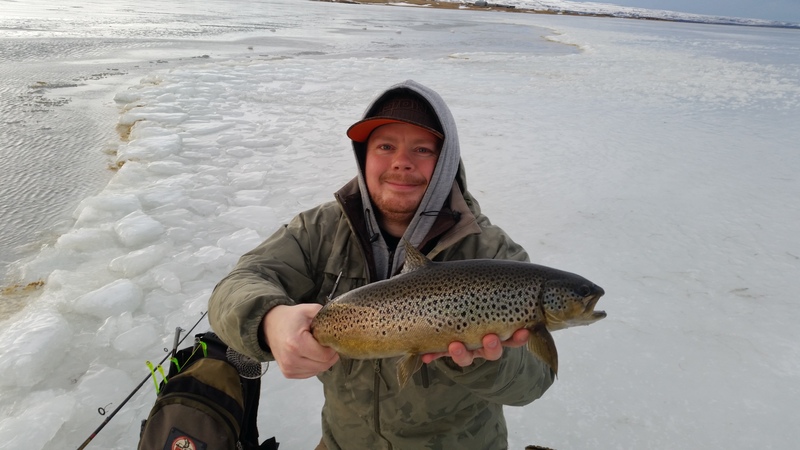 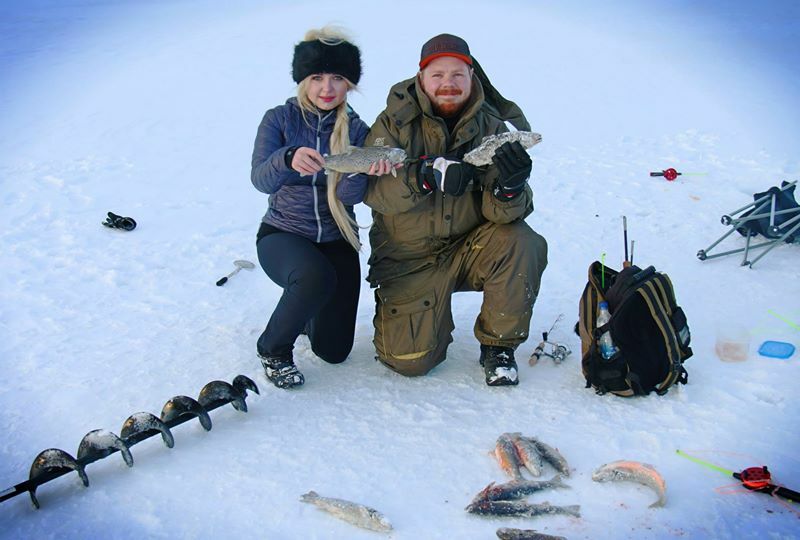 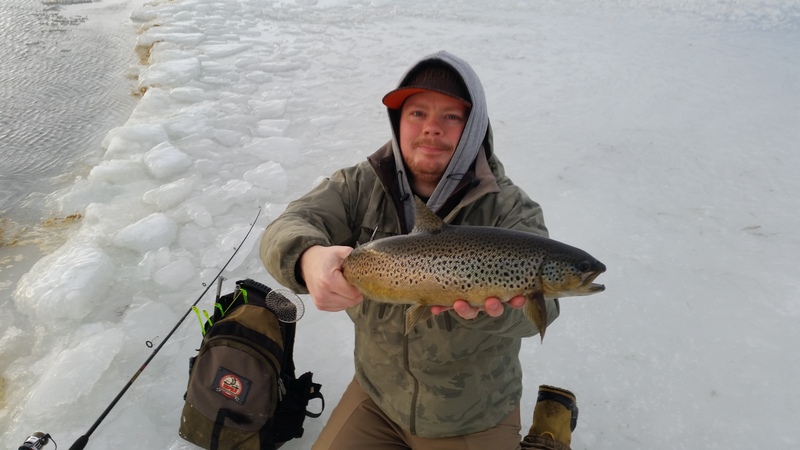 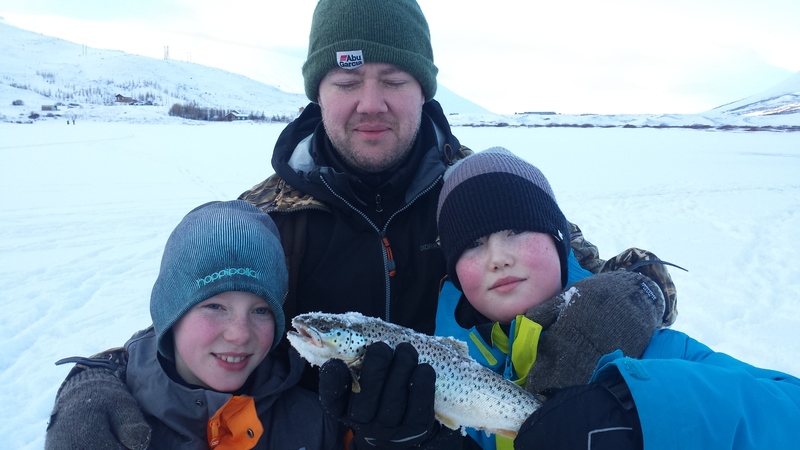 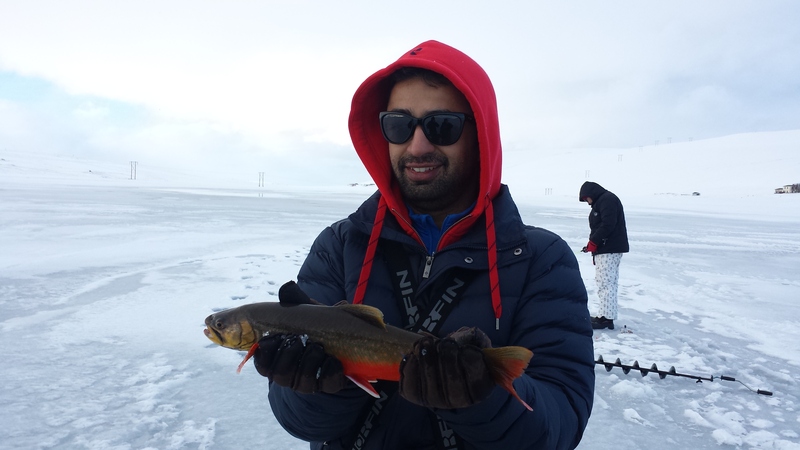 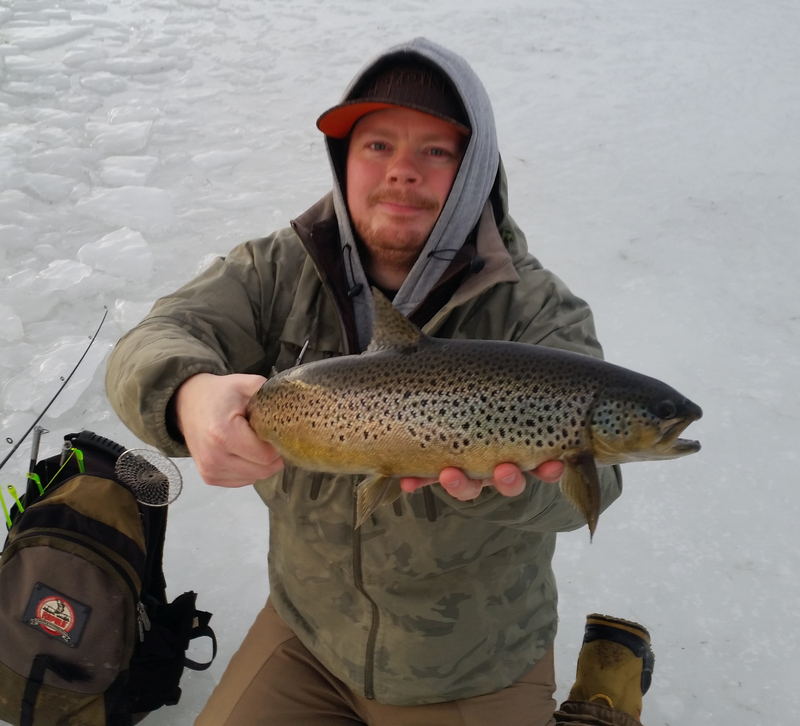 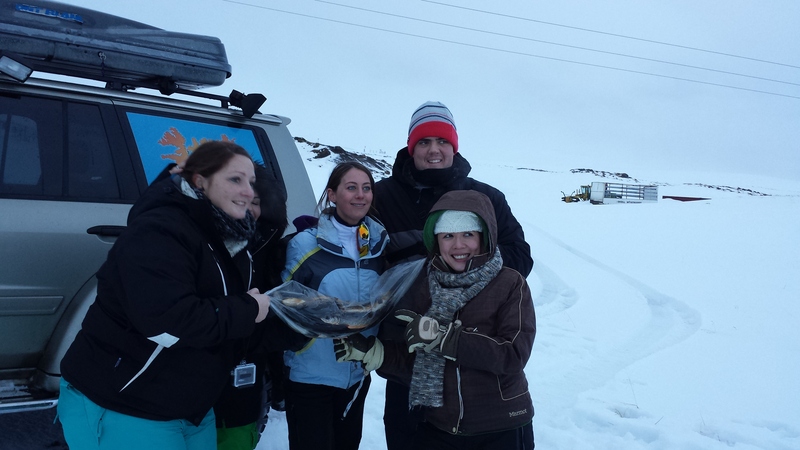 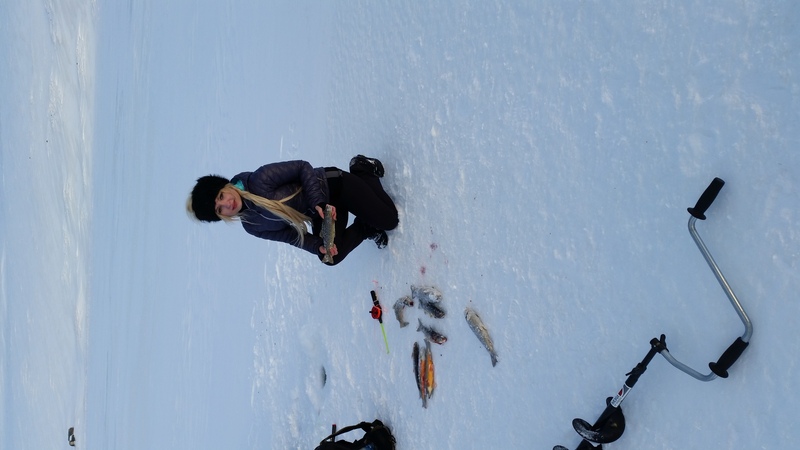 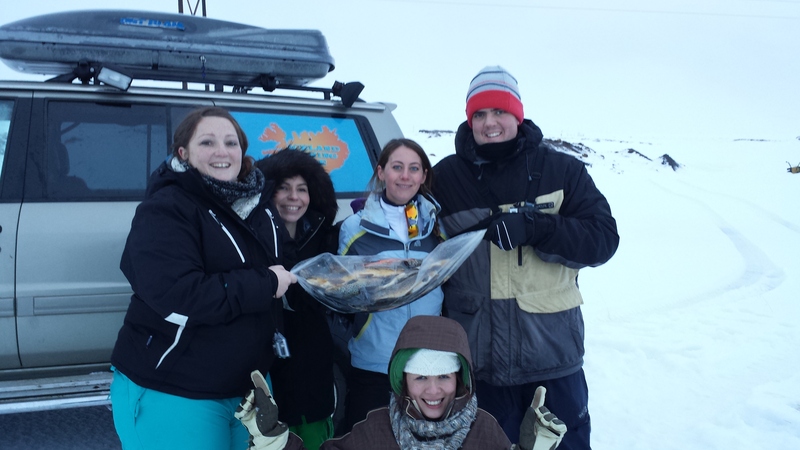 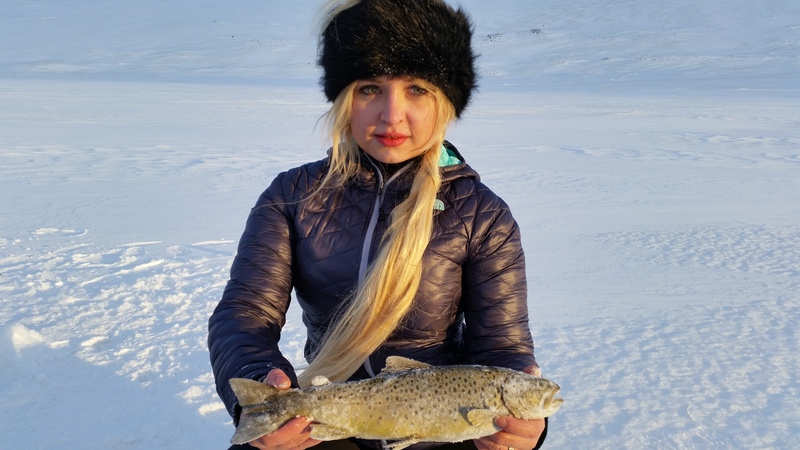 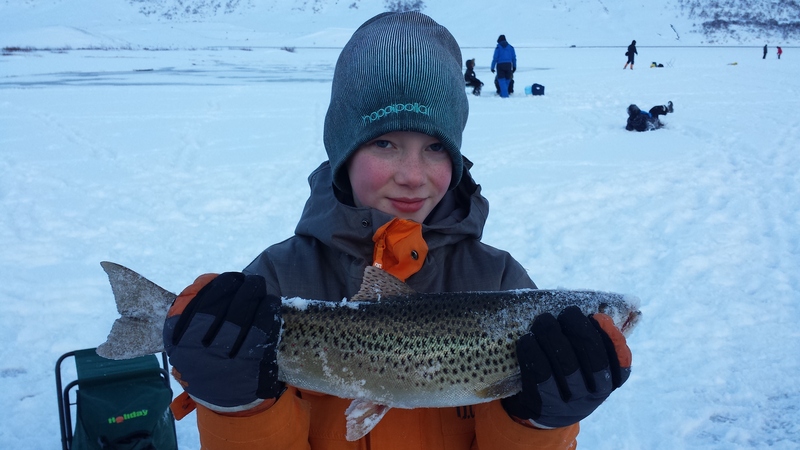 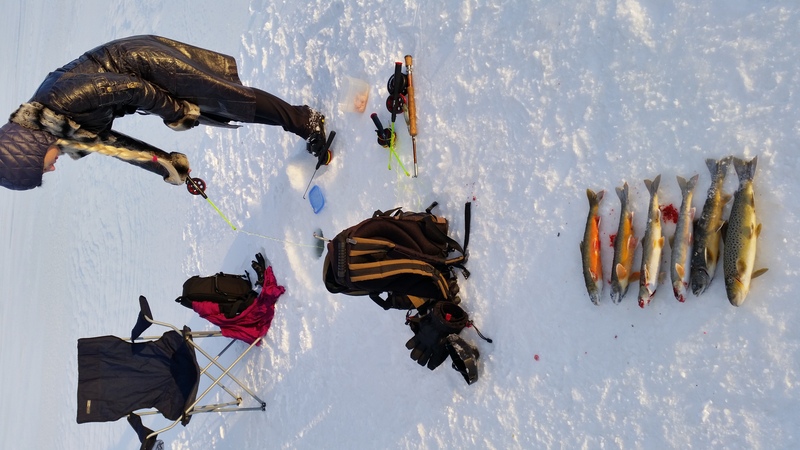 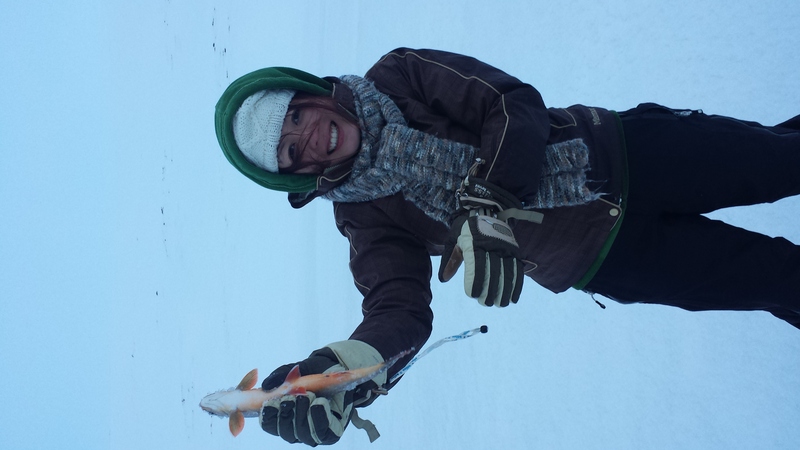 Iceland Fishing Guide – Fly fishing in Iceland – Salmon fishing in Iceland – Arctic char fishing in Iceland – Brown trout fishing in Iceland » Ice Fishing day tour from Akureyri. 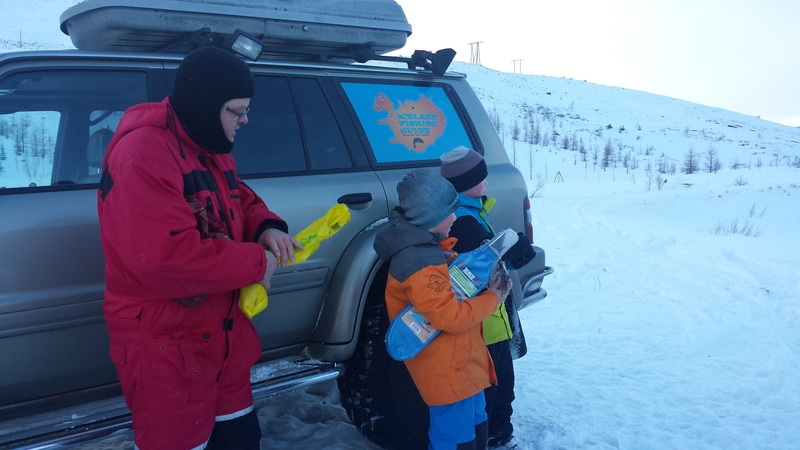 We begin the tour by driving for about an hour until we get to lake Langavatn. 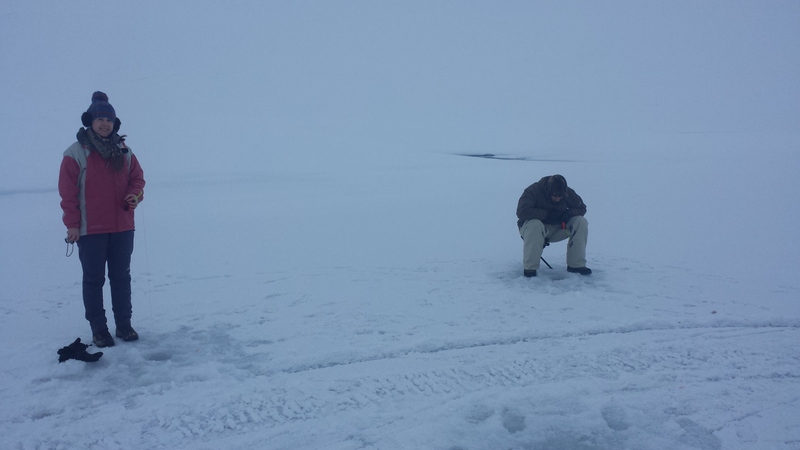 Lake Langavatn is situated on a plateau so it is frozen over from December until March/April. 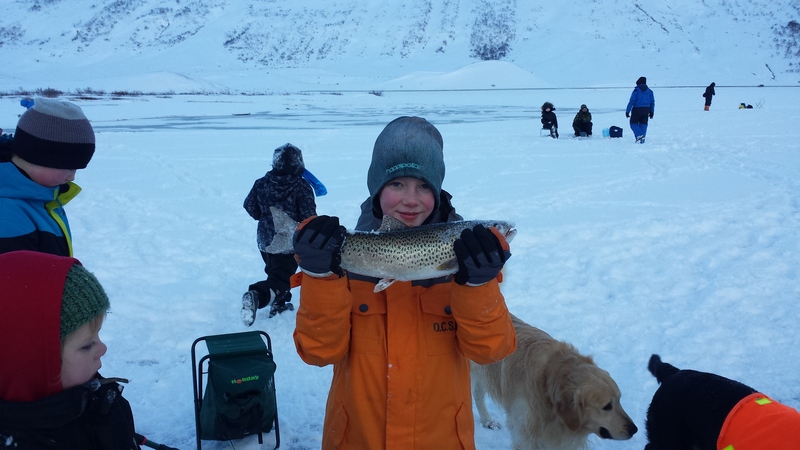 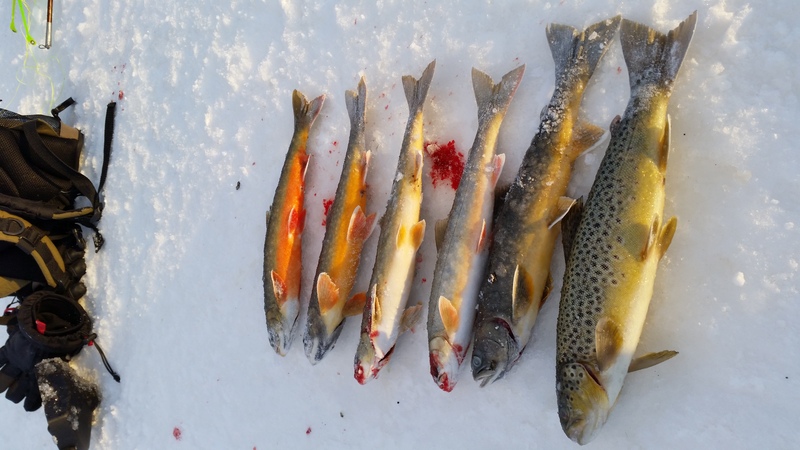 The lake holds small arctic char and big brown trout and it is not unusual to catch up to 15-20 char a day with the occasional good size brown trout. 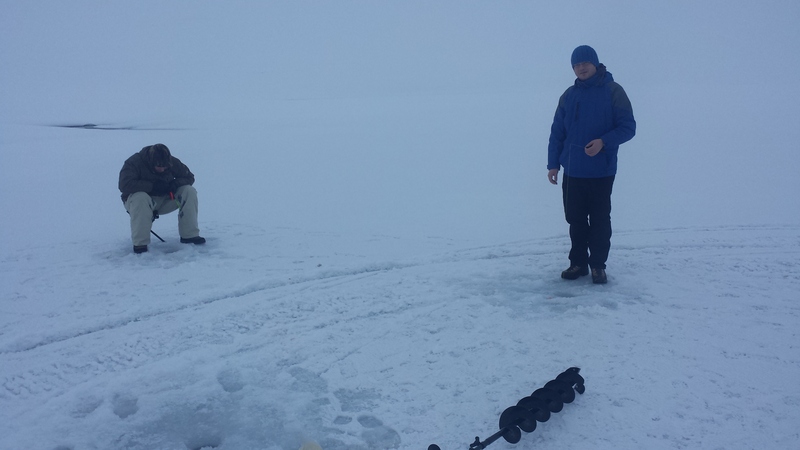 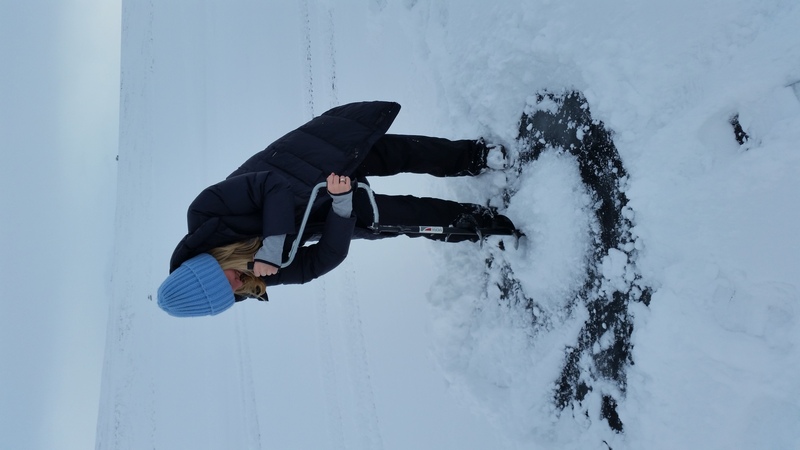 Getting to the lake can be hard during the winter time so all our guides have good 4×4 vehicles but you still might need to walk the last spot to the lake.